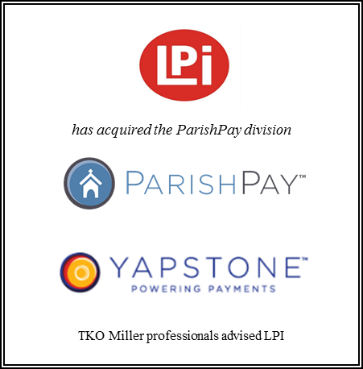 Liturgical Publications, Inc. (LPi), a Milwaukee-based Catholic stewardship and communications company, acquired YapStone Corporation’s ParishPay e-giving business. TKO Miller, LLC advised LPi on this acquisition. Historically, LPi printed weekly church bulletins for churches. Over the last 8 years, LPi’s business model expanded to provide e-giving and parishioner engagement solutions. 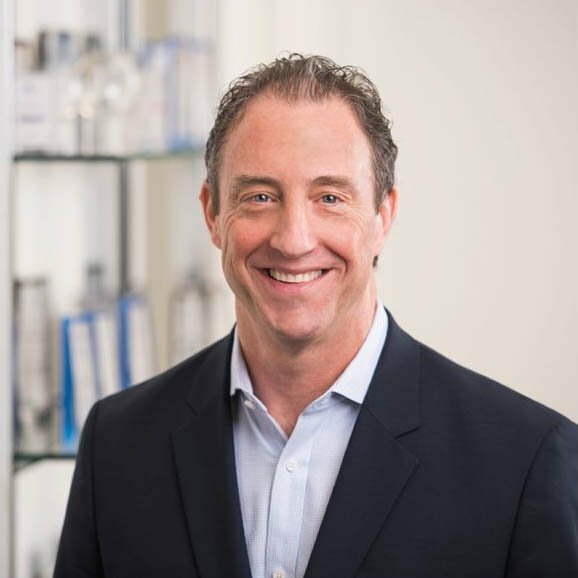 Having previously worked with TKO Miller on several business expansion and diversification opportunities, LPi again turned to TKO Miller for assistance in valuing ParishPay, analyzing the business, providing due diligence, and ultimately structuring, negotiating and closing the transaction. Liturgical Publications is a stewardship and communications company providing a single source of digital, print and service solutions for the Catholic Church. As a trusted partner to over 6,000 parishes, LPi offers parishes digital solutions, print solutions and a new custom service division. LPi’s WeShare service is the largest electronic-giving provider serving the Catholic Church both in the US and abroad. Headquartered in New Berlin, WI, LPi has additional offices in Cleveland, OH, Hartford, CT, Las Vegas, NV, Denver, CO, Winter Haven, FL and Dublin, Ireland. YapStone is a global provider of online and mobile payment solutions for global marketplaces and large vertical markets. YapStone powers electronic payments for sharing economy marketplaces, such as HomeAway® and VRBO®, and thousands of apartment and vacation rental companies, homeowners’ associations, self-storage companies, and hospitality establishments. Headquartered in the San Francisco Bay area, YapStone has additional offices in Santa Monica, California, Austin, Texas, and Drogheda, Ireland. 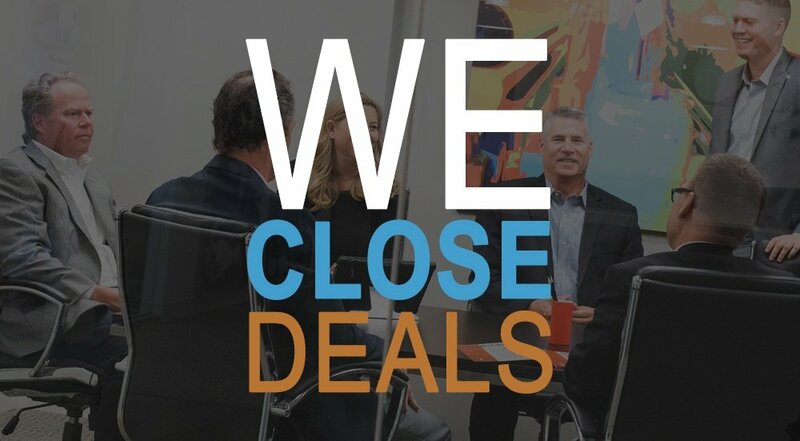 TKO Miller, LLC is a leading middle market investment bank focused on providing merger, acquisition, and other transaction advisory services. TKO Miller is recognized nationally for its expertise in manufacturing, commercial and industrial services, healthcare services, consumer products, and business services. 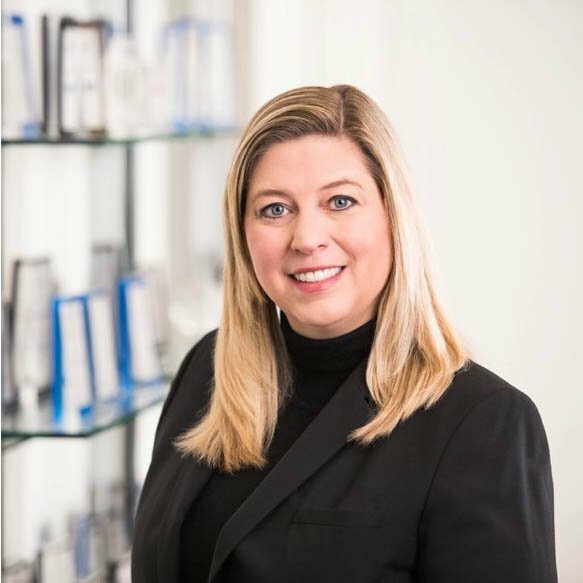 TKO Miller’s seven professionals are particularly experienced with transactions involving business process outsourcing (BPO) and financial services companies, having completed transactions including: MediGain, LLC and Xpress Cash.